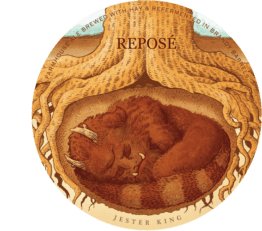 Buy Reel Big Kölsch | 4 pack 16oz cans | Amplified Ale Works Online Here! Shop Now! 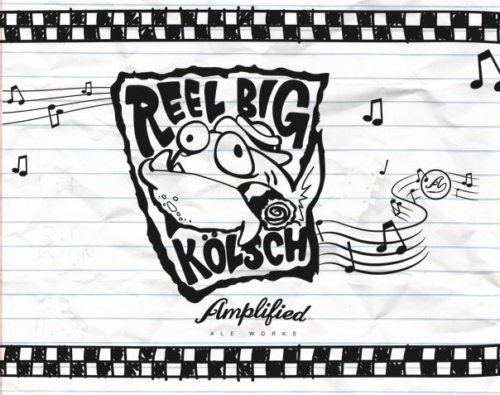 Reel Big Kölsch, Brewed in collaboration with the band Reel Big Fish. 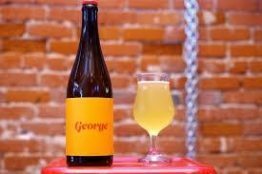 Dry hopped with Citra, Cascade, and Mosaic. Buy Amplified Ale Works Reel Big Kölsch Online Here!